Posters for the artist Yael Bartana. 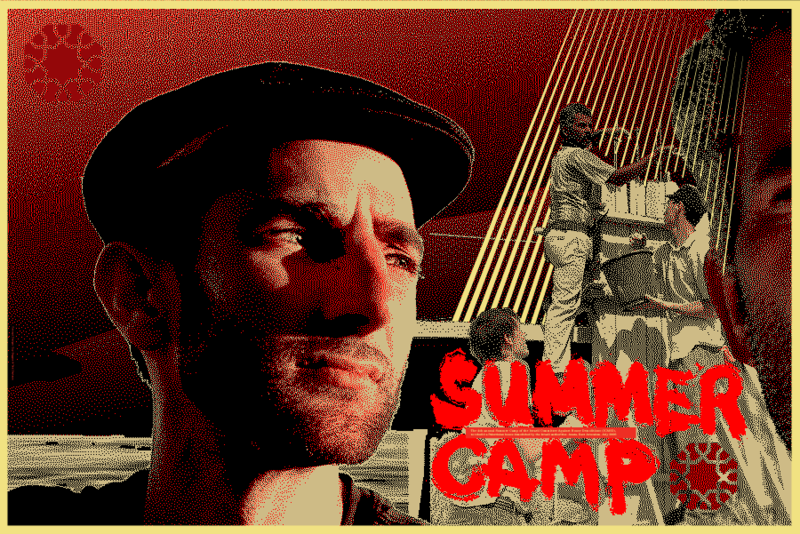 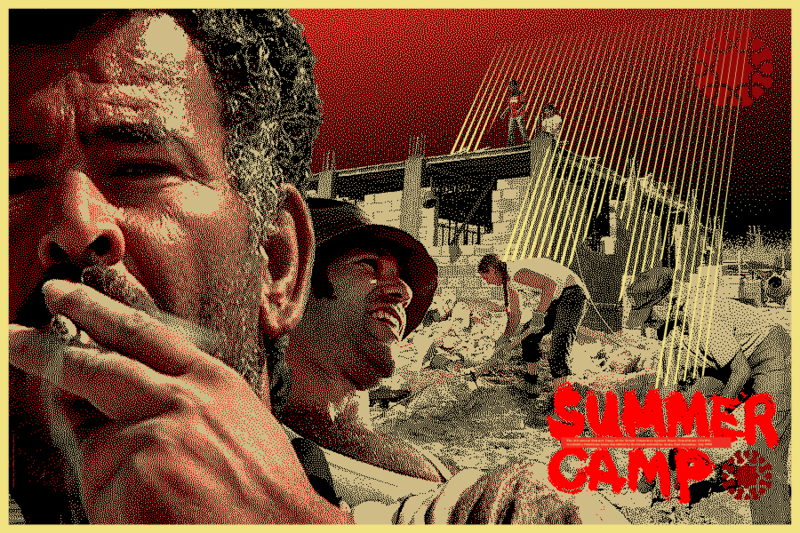 Yael’s short movie “Summer Camp” documents the actions of the The Israeli Committee Against House Demolitions (ICAHD). 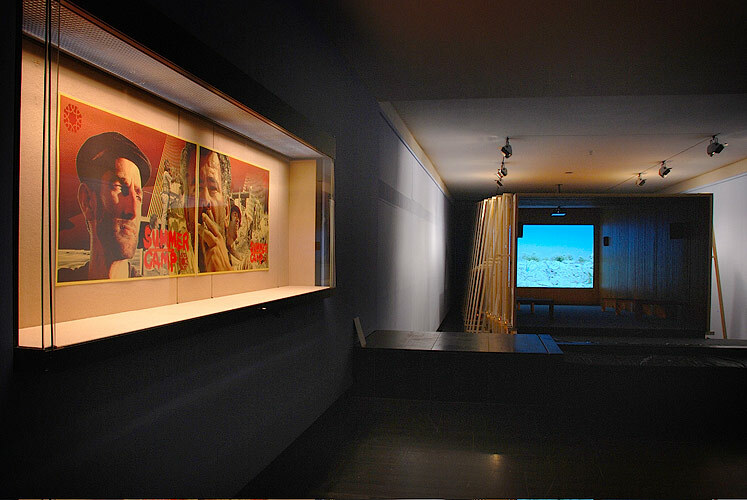 The posters where exhibited as part of the installation she made at the Documenta 12, 2007 in Kassel, Germany.